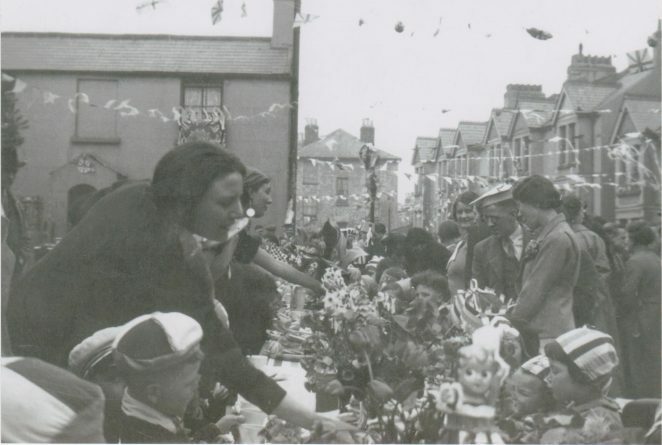 This was a street party in Sussex Terrace for King George VI’s Coronation in May 1937. Notice all the houses on the right are still standing prior to the war. If you recognise yourself, or anyone else, please leave a comment below. 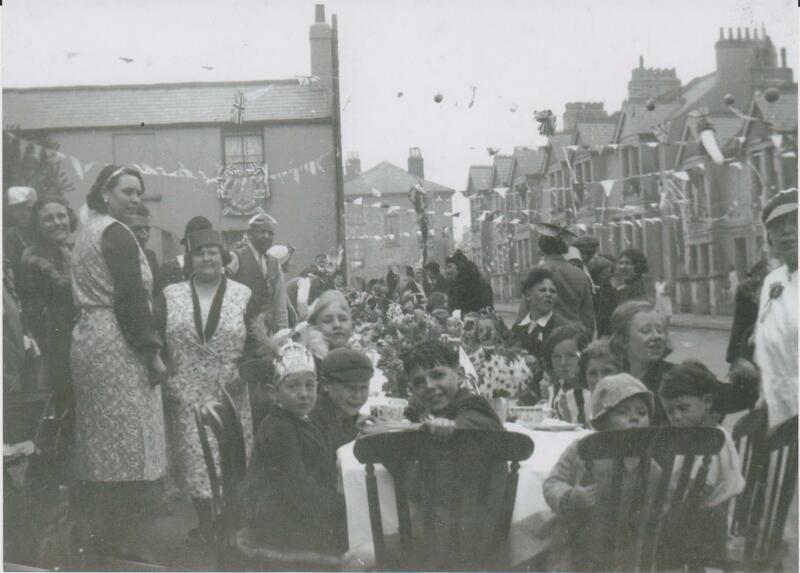 Lovely photos, everybody looks so happy and then, not long after WW2 all of the happy days gone. Such a shame. Thank you for your comment Julie. I wasn’t born then but in the top photo the tall lady on the left is my Mum, Winnie Smith, and my two eldest brothers, Stanley and Bobby. They are sitting at the table on the left they are the second and third faces in line. This is SUSSEX TERRACE and not Sussex STREET. Hi, are there any Regans or Marshes in this photo?